If you are looking for web applications that are both lower cost and high in performance, then our PHP MySQL Development can provide just the right kind solutions to your needs. 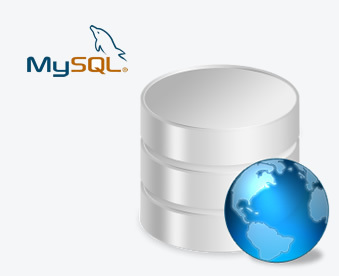 Several high-traffic websites use MySQL for its data storage and logging of user data. In this highly competitive, constantly changing economic trend, ANGLER plays a significant role in developing fast and Dynamic Web Applications to the clients. Programmers at ANGLER have quickly realized PHP MySQL Application Development as a universal solution for programming dynamic web pages at ease and at the same time easier to update and maintain compared to other forms of scripting languages. ANGLER Technologies offers MySQL Dynamic Web Applications to customers globally. We offer Offshore Development Center (ODC) services and have vast web application development experience that help us make use of PHP MySQL extensively for the development of excellent dynamic database-driven web pages for business and other forms of web application. Our professionals are adept at developing websites deploying PHP MySQL and are happy to take up newer challenges and aspire to do something unique and new. ANGLER is also keen on learning the latest MySQL trends in the market and give elegant solution to meet the customer requirements. Contact us today to know more about our PHP-MySQL web development services or to hire our PHP-MySQL developers for your needs.